Founded in 1988 the Bush Garden Nursery Pty Ltd is a family owned production nursery that occupies 15 acres in Upper Caboolture Queensland. The company was established on the production and sale of Australian Native plants. In 1992 the company discovered and release Australia’s first PBR (plant breeder rights) protected Iillypilly, “Lillyput”. This milestone firmly established the nursery’s position within the industry. 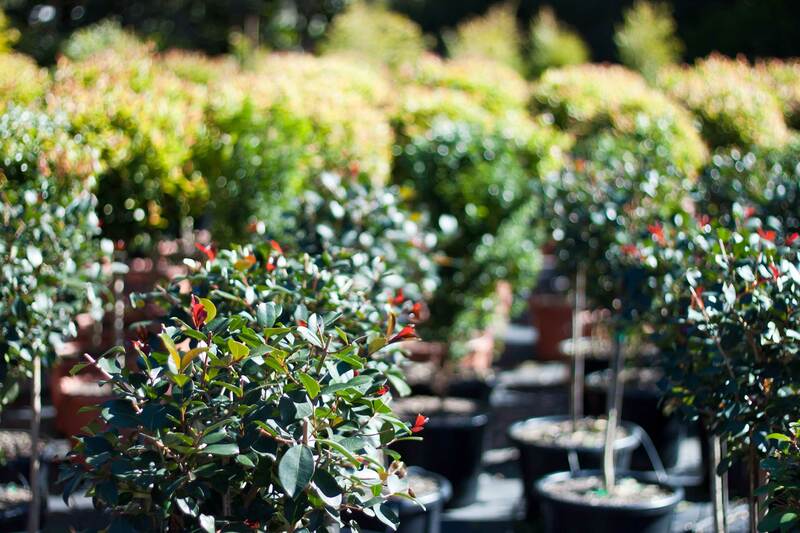 Since this period the Bush Garden Nursery has grown significantly through the production and promotion of a range of native and exotic plant species, which have been supplied into various green-life outlets Australia-wide. The company is focused on maintaining a high level of customer satisfaction, through the implementation of total quality management practices in horticultural production.